Energetic Green conducted internal seminar for clients, which names “Supply chain and fair price” from October 2016. We explained possible labour issues on their supply chain and impact for the upper and down stream of the supply chain. Participants are divided into some groups and discussed the fair price of the products. 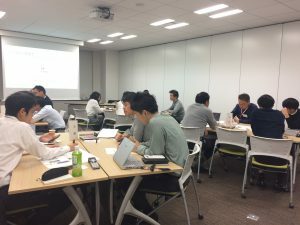 It is said that supply chain CSR is difficult to be spread in Japan. 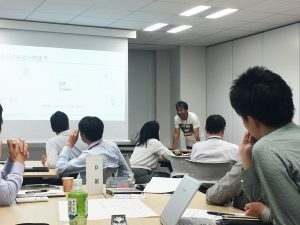 Energetic Green’s CEO, Masaki Wada tackled supply chain CSR for long time. He explained the importance of supply chain CSR, based on his experience, and participants who are in charge of sales and marketing told that they understand and go for it. Energetic Green continues to support companies which promote supply chain CSR.